For skin-boosting radiance and nutritional antioxidant benefits you can instantly see and feel, Turn On Sublime Nutrition Face Balm will change your skin care routine as you know it. Rich in vitamins, Spinach and Parsley Extract, as well as Vitamin C and a balanced blend of oils and waxes including Avocado, Jojoba and Oliva Oils. 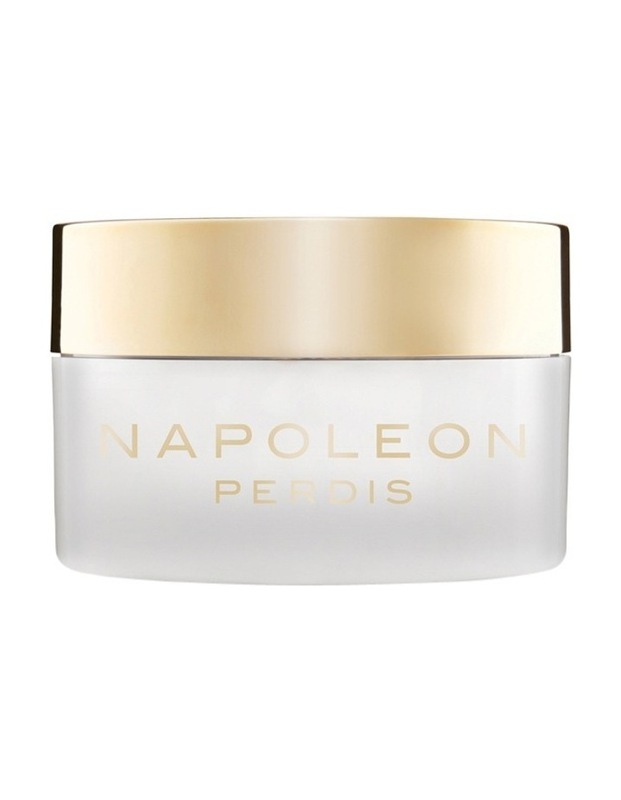 Solid, rich and creamy, the balm instantly melts once coming into contact with the skin. Now thats a turn on.